Update: IAB reader Gokulraj GK has shared a new spy video of the Renault RBC. 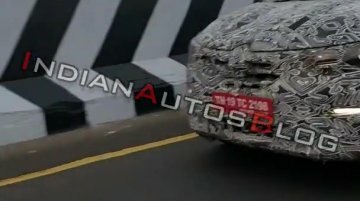 10 January - New spy shots of the Renault RBC have surfaced online, courtesy Autocar India. One of the shots.. Earlier this month, new spy shots of the Renault RBC had surfaced online, revealing fresh details of its nose. Based on that, IAB’s artist Shoeb Kalania has worked on a new rendering of the mini MPV. 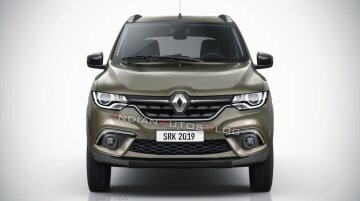 ..
Renault has confirmed that it will launch the RBC MPV in India in the second half of 2019. The entry-level people-carrier is likely to have a base price of around INR 4.5 lakh (ex-showroom). 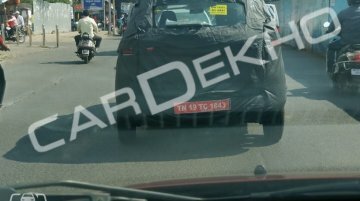 Renault RBC, the new Datsun GO+ rival that will launch next year, has been spotted undergoing road tests by Team-BHP member Chandra Prakash Sinha. 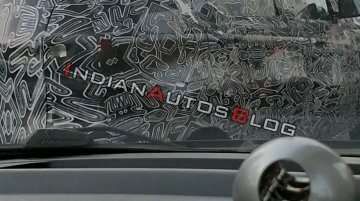 The spy shots captured by the cars potter shows the..
Renault will expand its Indian line-up in 2019 with the launch of the specially developed entry-level MPV codenamed ‘RBC’. 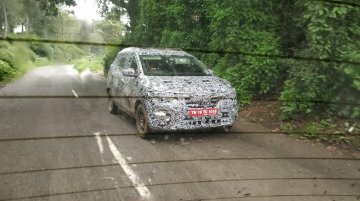 CarToq reader Piyush Gaur recently spotted a test mule of this future model..
Renault hopes to revive dwindling sales in India by launching three new models in 2019. 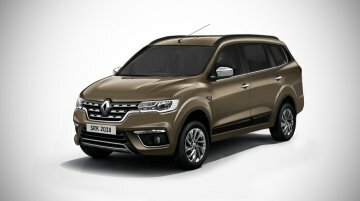 According to a report from Financial Express, the company will introduce the all-new Duster, facelifted Kwid..
Renault RBC, the company's low-cost MPV that will launch next year, has been spotted during the homologation procedure by ARAI (Automotive Research Association of India). Prices of the new model..
As we have known for 13 months, Renault, for India, is working on a low-cost MPV codenamed RBC. 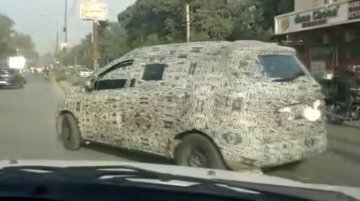 IAB reader Gokulraj Kanagaraj has shared a spy video of an RBC prototype spotted undergoing road..
As Renault continues with the development of the RBC, a new batch of spy photos has surfaced online. 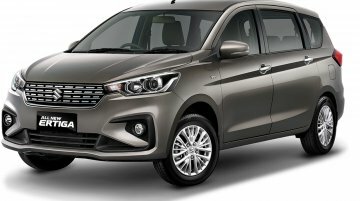 The new MPV is a made-for-India model. 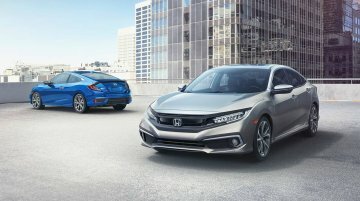 There are at least six sedans and MPVs destined to reach the Indian market in 2019. Here are details on their launch dates, expected prices, and specs. 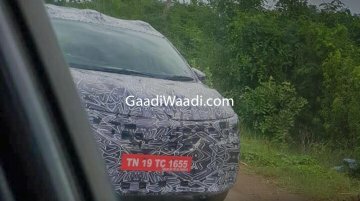 Upcoming sedans &amp; MPVs in India New..
Gaadiwaadi has spotted the Renault RBC (codename) testing on the outskirts of Chennai. 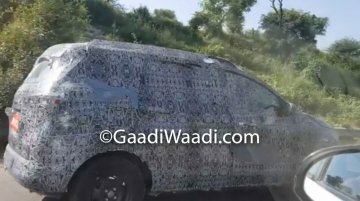 The latest sighting is in sync with the company's plan of launching a compact MPV with seven seats in.. 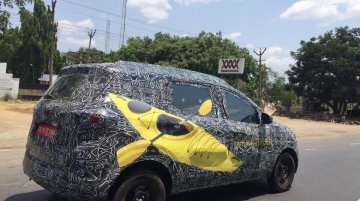 The Renault RBC was spied testing outside the Alliance plant in Oragadam, courtesy Team-BHP reader Universal Mohan. MPVs are known to be spacious and convenient people carriers, offering better value for money than SUVs. 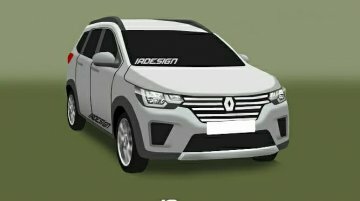 Modern seven-seat family vehicles also offer contemporary styling and sedan-like comfort with..
IA Design from Indonesia has released a rendering of the Renault RBC (Renault Compact MPV). 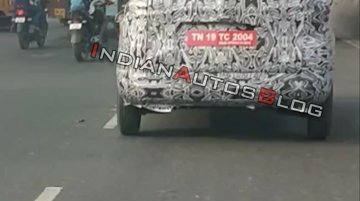 The vehicle was spotted testing for the first time earlier this month in Gudalur, Tamil Nadu, and is..
Renault is gearing up to launch a compact MPV in India as revealed in October 2017. 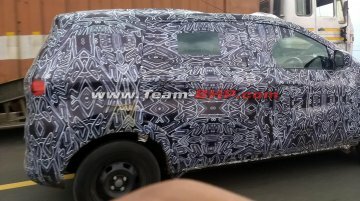 First spy shots of the Renault RBC (codename) were published last week. A recent report from Autocar India sheds..
Renault announced plans to launch a compact MPV in the Indian market in October 2017. 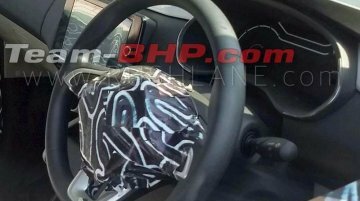 First spy shots of the Renault RBC (Renault compact MPV) surfaced online last week. Based on these images and..